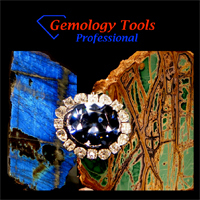 GemologyOnline.com • View topic - Determining garnet variety: pale pastel color-change pyrope? 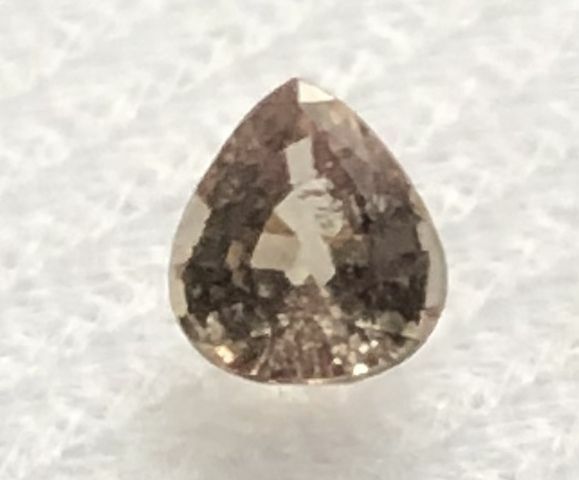 Determining garnet variety: pale pastel color-change pyrope? It you want to send a small bit of the material to me, I'll test it and even mail it back to you. Id love to. please PM the address and Ill get it sent out this week. Please Barbra keep us updated about the results. I am a bit puzzled by the possibility of a color change colorless stone (?) and by a garnet glowing under SWUV. 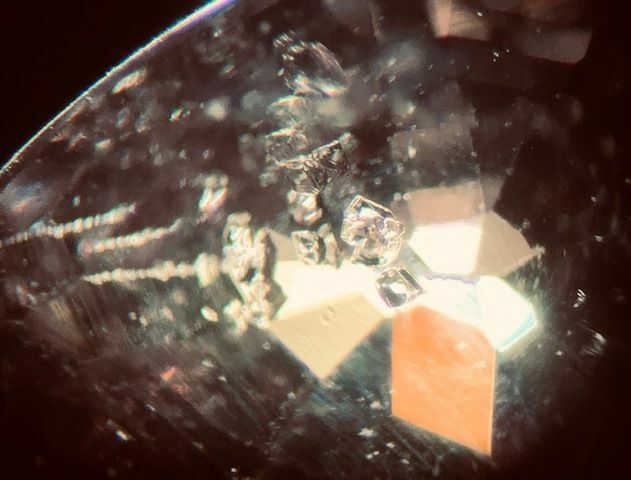 Some of these inclusions almost looked like phase inclusions within negative crystals, but feel free to add your own thoughts here. Apologies for the later response ! Thank you so much, you've been incredibly helpful and I cannot tell you how much I appreciate the time you've taken to carry out all this testing and provide me with the information article. 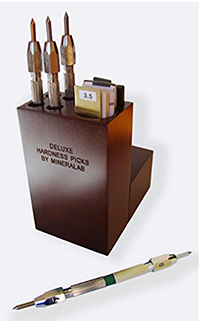 I notice the gem I sent was not colourless, but it was one of the larger ones in the parcel so I though it would be easier to test for you. My pleasure! Thanks for sending me the sample. We have discussed odd color change garnets on this thread before. 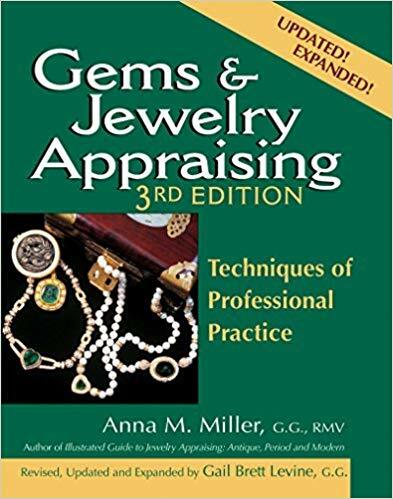 Most color-change garnets in gem market are intermediate in composition or solid-solution between pyrope and spessartine end-members with a trace of vanadium or vanadium-plus-chromium responsible for their color-change phenomenon. Some chromium-rich pyrope and grossular-andradite solid-solution with color-change effect have also been reported previously. 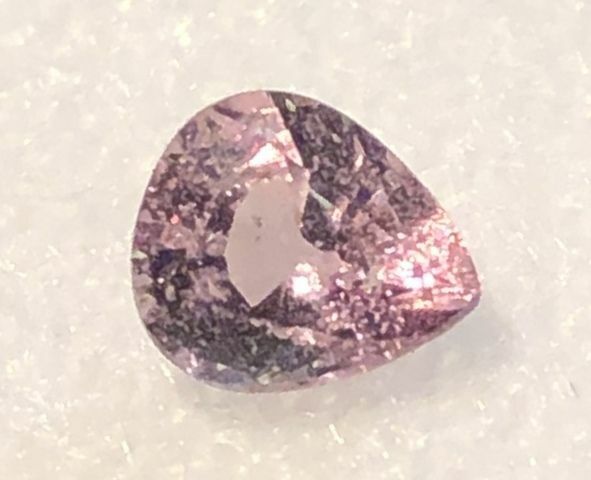 In this study, two new color-change grossular garnets were examinedat the GIT-GTL. 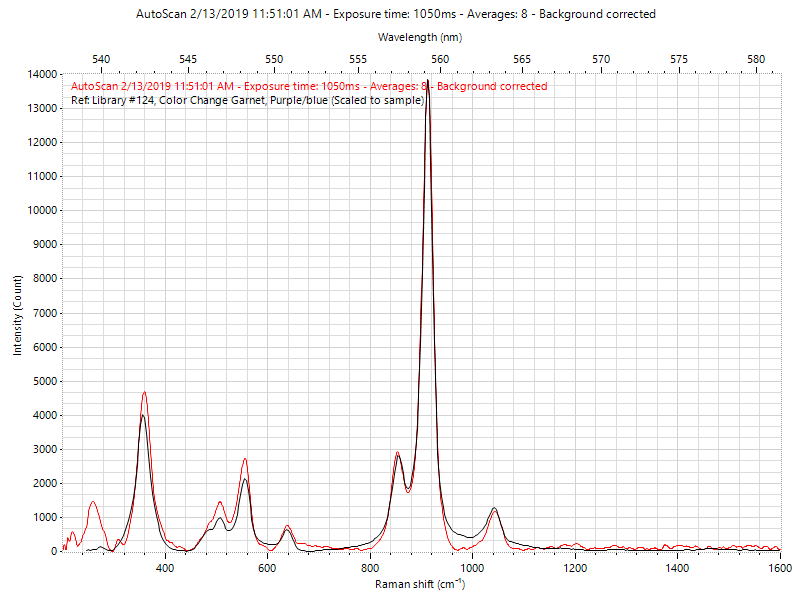 Their UV-Vis spectra and chemicalcompositions revealed that the stones were a rare almost-pure end-member grossularite with chromium-plus/minus-iron as the significant color causing elements.